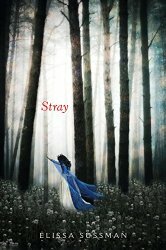 A cross between The Handmaid's Tale and Wicked, with a dash of Grimm and Disney thrown in, Strayis part coming-of-age story, part fairy tale, part adventure, part sweet romance. Stray tells the story of Aislynn, a princess who misbehaves and must give up her royal trappings and enter a life of service as a fairy godmother. Will Aislynn remain true to her vows and her royal family, and turn away from everything she longs for? Or will she stray from The Path and discover her own way? Epic, rewarding, and provocative, Stray will appeal to readers of Entwined, by Heather Dixon; to those who grew up watching the Disney princess movies; and to fans of the acclaimed musicals Into the Woods and Wicked. 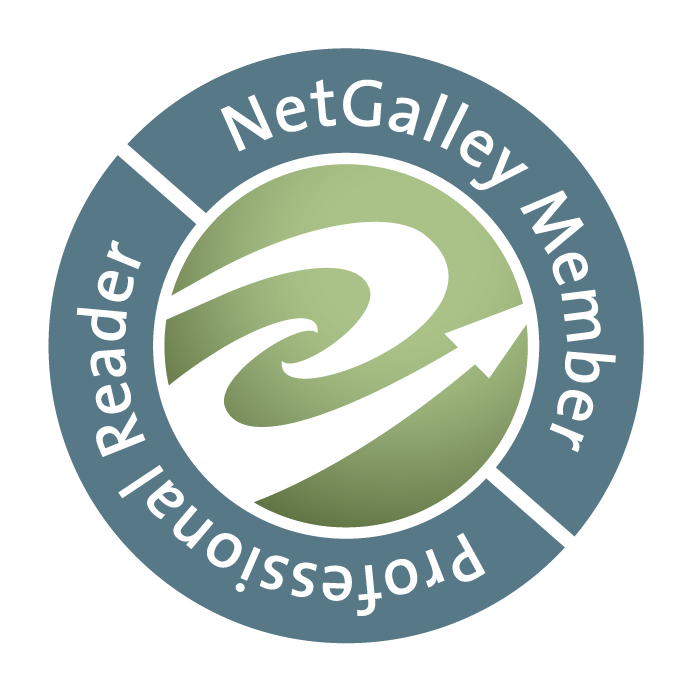 As a passionate reader of fairytale retellings and remixes my interest was quite piqued by STRAY but when I saw the comparison to The Handmaid's Tale I knew it was a must-read for me. To give some background I attempted to read THT when I was 15 but my very religious and strict parents caught me and took it away. I eventually read it as an adult and the irony was not lost on me. STRAY has many similarities in how its society is built. Girls and women need their father and later their husband to contain them, to keep them pure and from using their magic. It was so compelling that even though I started reading it as a borrowed audiobook from the library I went and ordered a hardcover copy for myself before I was even done. It's just so compelling and the feminist in me was sated by every tiny rebellion. If you want a book for a young woman who needs to see that she has more value than her physical beauty, that she shouldn't feel beholden to society's ideas of what being beautiful or female are I cannot recommend this book enough. And if you're a young woman who desires these things for yourself I hope you enjoy this book as much as I did. Sure, it's a bit romantic and it has a mystery and it's a bit of a fairytale but by nature fairytales were intended to teach lessons. There are a lot of books I consider must reads but this is definitely one of the first I wished I could send back through time into my own teenage hands. Teen me would have very much appreciated this book as much as adult me did.